Our Therapists are qualified in Myotherapy (Bachelor HSc MST) and Remedial Massage Therapy (Dip RM). Call us on (07)3870 5990 or book online today. Our treatments are the safest and most advanced Myotherapy and Remedial Massage available. Try Myotherapy if other Physical Therapies haven’t worked – we are the best at what we do! Our therapists are covered under Myotherapy and Remedial Massage, so if you hold Health Insurance you will only have a Gap Payment on the day with HiCaps. Our Therapists are qualified in Myotherapy (Bachelor HSc MST) and Remedial Massage Therapy (Dip RM). Call the clinic (07) 38705990 or book online today! Health Insurance you will only have a Gap Payment on the day with HiCaps. Expert Myotherapy, Remedial Massage and Sports Massage in Toowong, Brisbane. Welcome to Mobilise! If you’re in need of a higher quality, hands-on therapeutic massage treatment, or have tried other therapies that have not worked, you’ve come to the right place. Located in inner west Brisbane, Mobilise Toowong is easy to find! 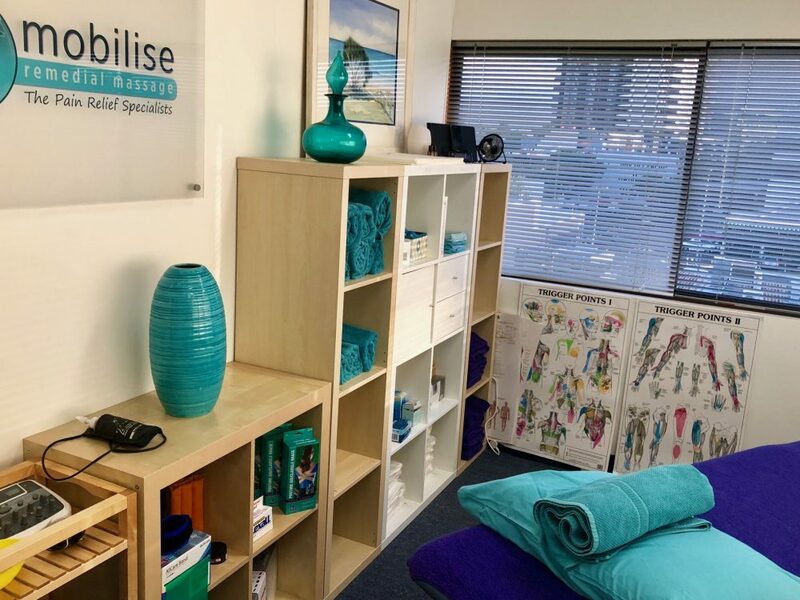 Conveniently located in Toowong, our clinic provides remedial massage and myotherapy to the people of Brisbane west, St Lucia and throughout the rest of Brisbane. Whether it’s a minor injury or a major issue that you’re facing, we at Mobilise Remedial Massage will have you sorted in no time. Mobilise is open 6 days a week, including evenings. All our treatments are covered by Health Insurance, and you can claim on the spot with HiCaps. Get in touch now to make your pain a thing of the past. For more information about our services or to book an appointment, call us today at our inner Brisbane Clinic on 0473090442 or book online. We’ll have you feeling great again in no time! Are you suffering from musculoskeletal pain? Just need a really good massage? Or wanting to compete at your best? Our passionate and dedicated Myotherapists and Remedial Massage Therapists offer specialised hands-on treatments. We love what we do, and want to show you how remedial massage has evolved into an advanced musculoskeletal therapy treatment option for pain, injury and stress. We treat everything from Chronic Pain, Neurological and Musculoskeletal conditions, to Sports Injuries, Sports Maintenance and general muscle pain. Whatever your problems are, the Bachelor Degree Qualified therapists at Mobilise Remedial Massage will work towards making them a distant memory for you. 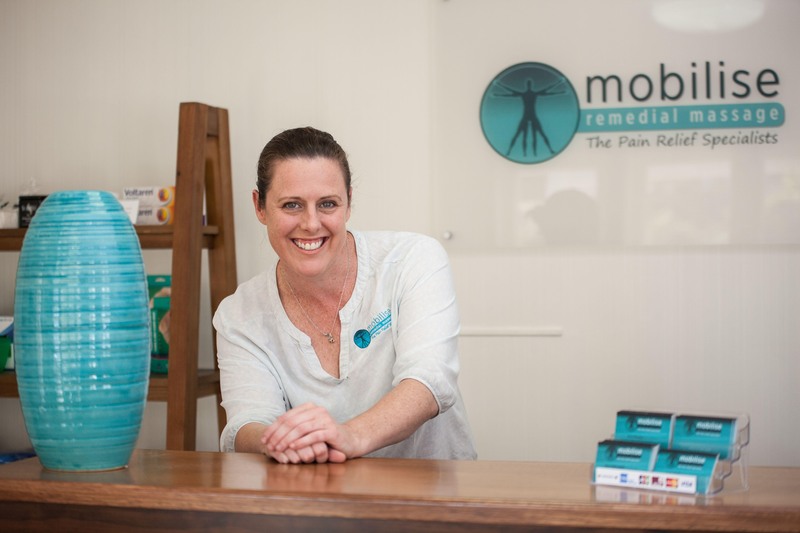 For over twelve years, Mobilise has been helping the people of Brisbane fix their pain and get moving again! Our experienced experts will be able to help you find the cause of your pain, and prescribe the best course of treatment and rehabilitation to get you back to feeling 100% again in no time. Our treatments are tailored specifically to YOU, your goals, needs and specific conditions. As Myotherapists, we offer the safest and most advanced version of Remedial Massage available in Australia, guaranteeing that you are in good hands when you use our services. Mobilise is open 6 days a week, including until 7pm on weekdays! Have been seeing Kath for a number of years after suffering from chronic neck & back pain. Would highly recommend Kath & her team for anyone suffering from neck & back problems. 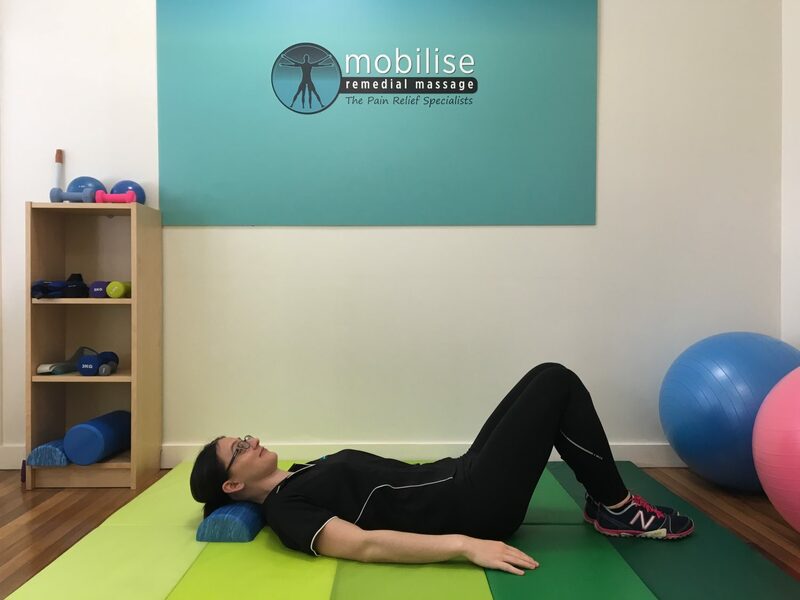 My regular treatments from Toowong Mobilise Remedial Massage have kept me in excellent condition for running, cycling and golfing over the past four years. After suffering for years with increasing frequent migraines, going to see Kath at Mobilise Has been the answer. No more migraines. I cannot recommend giving Kath a try if you are looking for a long term solution to headaches. I look down a microscope most of the day, which causes stiffness in my neck, shoulders and sometimes headaches. However, regular remedial massage with Kath keeps the stiffness and pain away. I always love the fact that after a massage, I’m able to move my neck so freely again. Kath has fixed a number of sporting injuries for me, including shoulder and lower back pain. Playing the amount of netball that I do, it’s great knowing I have her to sort me out when I’m in pain!